Now there is a way to give back to your elderly parents that is also an investment opportunity for you. Resource Financial Services is proud to offer Fannie Mae’s Family Opportunity Loan, which allows you to purchase a property for your parents if they cannot qualify on their own credit. Traditionally, buying a second residence would require an investment property mortgage, which can have higher interest rates and higher monthly payments. 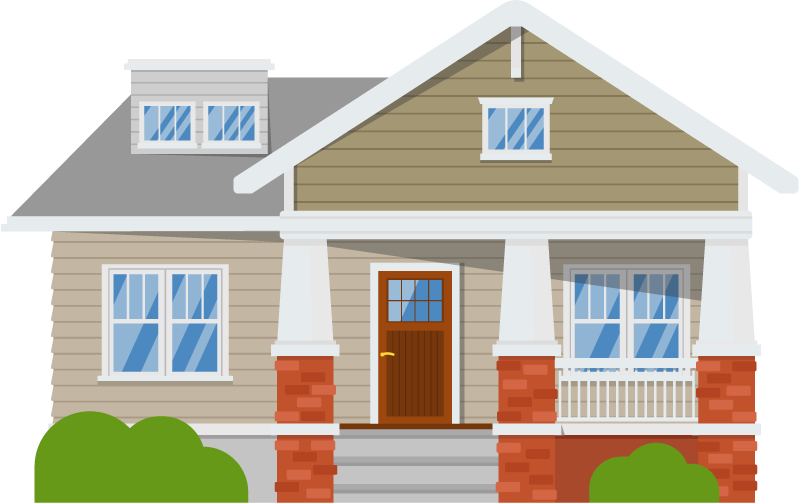 The Family Opportunity Loan allows you to buy a home as an owner occupied residence, even though you don’t plan to live in it. 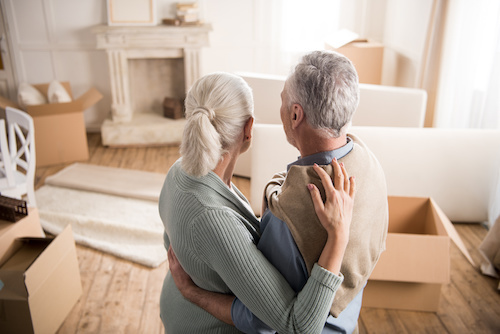 That means, as a child of aging parents, you can supply housing for them and obtain the same rates, fees and lending flexibility as it you were buying your own home to live in. You must provide a letter explaining the parents’ financial inability and their intent for occupying the home. The Family Opportunity Loan can also helps families purchase a home for adult children living with disabilities. There are many things to consider, so talk with an experienced mortgage banker who is knowledgeable in the program. At Resource Financial Services, our mortgage bankers are experienced and resourceful, offering financial options that can ease your stress and help you find financial peace. If you are interested in providing a home for your loved ones while investing in another home, call us today toll-free at 888.500.6050and ask to speak with one of our mortgage bankers about the Family Opportunity Loan. Visit us online at rfsmortgage.com to learn more.